Taught by Karen Wolfe, Licensed Marriage and Family Therapist who has been offering social skills and emotional support to children and families since 2001 and Jennifer Maurice Rogers, AMFT and Jerrica Danhoff, AMFT. 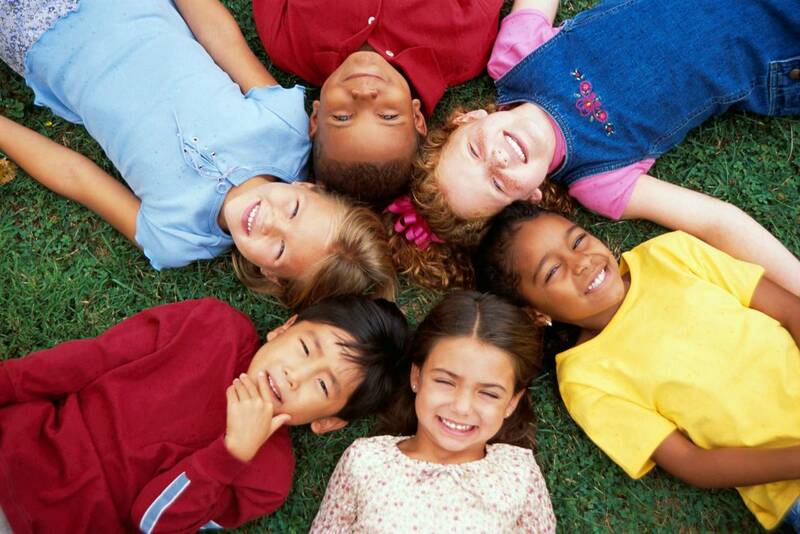 Does your child struggle with social skills? Do you want to know how to help him/her have happier and healthier friendships? 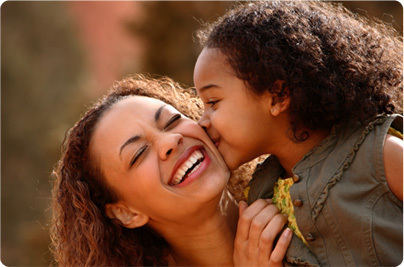 Join me for this free 90-minute webinar on supporting your child's social skills. Karen Wolfe, MFT is an experienced child and family therapist who has been offering social skills and emotional support to children and families for over a decade. Would you like this workshop presented at your child's school? Want a version specifically tailored to your community's needs? Contact me to set up a consult for in-person workshops! Karen is a licensed Marriage and Family Therapist who has been helping families and children for over 12 years. 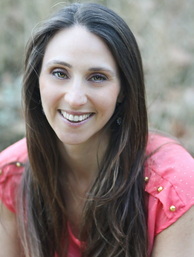 She has extensive training and experience in Parenting By Connection (Hand in Hand Parenting), Floortime, Applied Behavior Analysis, Motivational Interviewing, Play Therapy, Expressive Arts Therapy, Sandtray/World Play, Depth Therapy, Mindfulness, Nonviolent Communication, Cognitive Behavioral Therapy (CBT), and Positive Psychology. She has a deep respect for each family she meets and is passionate about helping encourage the individual light of each child to shine and be seen by others. She holds a Masters degree in Integral Counseling Psychology from the California Institute of Integral Studies and a Bachelor's Degree in Psychology with a Specialization in Developmental Disabilities from UCLA.